Pathway Health announces they have entered into an exclusive licensing agreement with Florida Atlantic University (FAU) to provide INTERACT® training, education, management, consulting services, including INTERACT™ 4.0 for Skilled Nursing Facilities, INTERACT™ 1.0 for Assisted Living and INTERACT™ 1.0 for Home Health. Under the terms of the agreement Pathway Health will also be sub-licensing the copyrighted INTERACT™ 4.0 and INTERACT™ 1.0 systems to entities such as Electronic Health Record providers and other technologies that want to incorporate INTERACT into their product offerings. “Our nearly 20 years as a proven resource to the health care field, coupled with our insight, expertise and knowledge in the post-acute care continuum were the reasons that FAU selected Pathway Health as the exclusive company with the right to license and provide training, education and expertise to providers implementing INTERACT,” said Pathway Health Chief Executive Officer Peter B. Schuna. INTERACT® (Interventions to Reduce Acute Care Transfers) is a quality improvement program that focuses on the management of acute change in patient condition. It includes clinical and educational tools, strategies to implement them, and related educational resources. 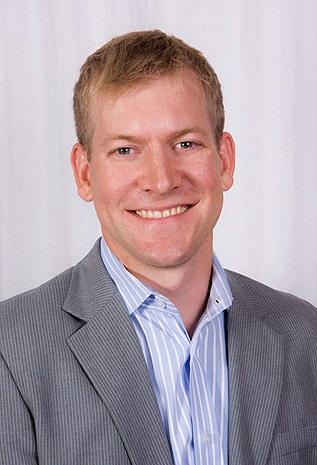 “Even though the INTERACT quality improvement program is publicly available, effective implementation and ongoing training are key to substantially reduce unnecessary interventions, as well as complications and costs associated with these interventions,” said FAU Vice President for Research Daniel C. Flynn, Ph.D. Through this agreement, Pathway Health will continue to leverage their expansive network of consultants and strategic partners to help reduce hospital readmission rates and improve overall efficiencies. “Pathway Health’s expert consultants will collaboratively assist hospitals, skilled nursing and assisted living facilities, home care companies and accountable care organizations improve the quality of care by providing key insights and training to support providers’ value-based care initiatives,” commented INTERACT creator Joseph G. Ouslander, M.D. To learn more about how to effectively implement INTERACT or becoming a strategic partner, contact Peter Schuna at 877-777-5463. We are pleased to announce a new partnership that will provide Pathway Health’s clients with data, tools and business intelligence to facilitate collaboration across the health care continuum. Pathway Health and Virtual Health (www.virtualhealth.com), the leading provider of population health management technology for value-based care, have announced a new strategic partnership that will empower post-acute providers with consulting expertise and ground-breaking technology to sustain performance improvement and support at-risk payment models. Virtual Health’s platform will provide Pathway Health’s clients with data, tools and business intelligence to facilitate collaboration across the health care continuum. For more than two decades, health care leaders have turned to Pathway Health to help improve quality, reimbursement and clinical outcomes. Now, Pathway Health’s expert consultants can leverage Virtual Health’s predictive analytics, risk stratification, clinical analysis and workflow management tools to optimally support value-based care initiatives. “We are pleased to team up with innovative partners who contribute to our clients’ success in the new era of health care reform,” said Pathway Health Chief Executive Officer, Peter B. Schuna. “Virtual Health’s technology platform will help streamline our clients’ quality and disease-state management processes, reduce hospital readmission rates and improve overall efficiencies. 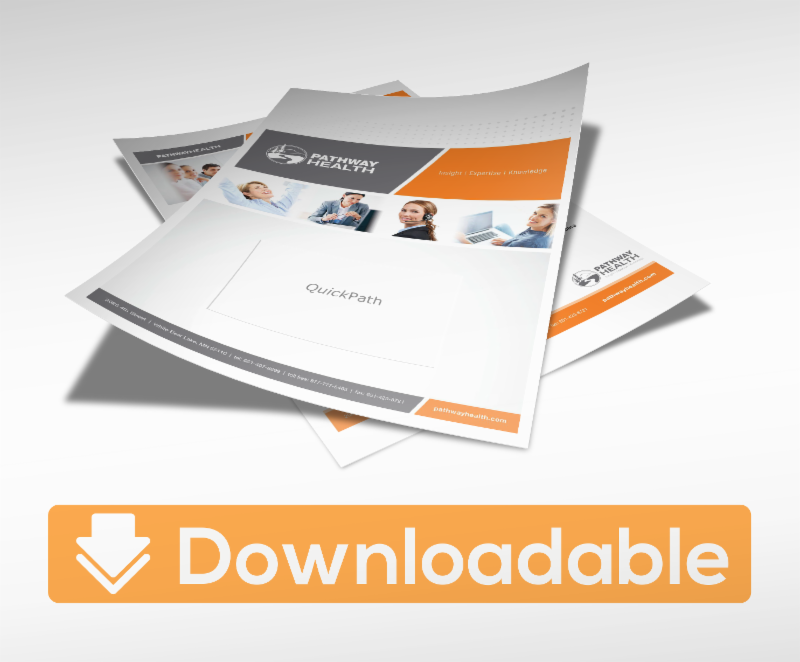 Contact us to learn how we can assist your organization with improved outcomes. Pathway Health, a leading post-acute consulting services, executive search, interim management and education services organization and Prime Care Technologies, a leading long-term care source for cloud-based hosting and revenue cycle management apps, announce a new strategic partnership that will empower long-term/post-acute care (LTPAC) providers with both the consulting expertise and the cutting-edge technology to sustain performance improvement organization-wide. For two decades, healthcare leaders have turned to Pathway Health to improve quality, reimbursement and clinical outcomes. Now Pathway Health’s signature expertise and resources will be combined with Prime Care’s technology platform, evolved over a decade for long-term care needs, to make streamlined operational performance and control over financial outcomes…a reality. The Pathway Health – Prime Care partnership will give providers the technology to streamline processes and harness their data for real business intelligence, along with the expert insights to leverage that data to drive unprecedented performance across the enterprise. 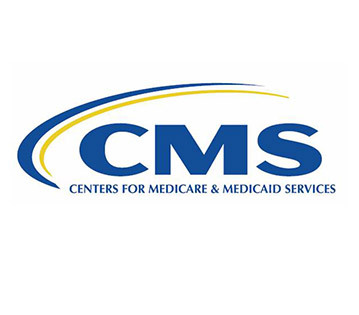 The Centers for Medicare & Medicaid Services (CMS) released a public data set that provides information on services provided to Medicare beneficiaries by home health agencies. What is the level of security at your organization? Cyber Monday is a big day for the Internet, especially with online retailers. But today is also an important day for information technology professionals. In 1988, Nov. 30 was designated Computer Security Day across the world. Over the past 25 years, the importance of Computer Security Day has grown, as hardware and information systems have become even more vulnerable to attacks, hacks and accidents. Because software and cloud systems contain mass amounts of personal financial and health information, and because the average American carries a ‘computer’ in their pockets (mobile devices), Pathway Health wants to stress the importance of IT protection. Turn on and maintain a firewall. Ensure your wireless network is secure. Install, update and properly run antivirus software. Clear any outdated or unused programs. Routinely back up important data. Review the organization’s IT security policy, including office equipment and in-the-field laptops or electronic notebooks. Log off or lock computers, before stepping away from a workspace. Periodically remove temporary Internet files and cookies. Understand the importance of using strong passwords. Do NOT share passwords or allow a browser to store passwords. From IT security to implementing the latest EHR programs, Pathway Health is dedicated to bringing technology to the forefront of the long-term care industry. Shop Now for Pre-Black Friday Savings! Visit ShopPathwayHealth.com and Enter Code BF25 at checkout. *Offer excludes AANAC, INTERACT™ 4.0, ICD-10 and Restorative training. We have an extensive online catalog of live and recorded webinars, focusing on hot topics, industry updates, clinical systems, health care initiatives and more. Designed for healthcare professionals, each of our training sessions incorporates industry insight and overview, leadership/professional strategies, operational implementation strategies, and quality monitoring processes. Streamlined tools, focused on one specific topic, serve as a starting point for facility leaders to quickly assess their current practices, policies, procedures and processes. Specifically designed to target new healthcare initiatives or a specific clinical or operational system. The Top 10 F-Tags Across the U.S.
How is your team ensuring that the correct clinical practice protocols and procedures are in place to avoid costly citations? With Pathway Health’s depth of expertise and resources, we can quickly assess your current operations to assess clinical processes to ensure adherence to new standards of practice, identify operational and clinical area of improvement to meet new regulatory standards, and optimize reimbursement levels. Our expert team is dedicated to providing a clear path to your organization’s strategic vision and goals for long-term viability. Contact us to learn more. Be prepared for survey, maintain regulatory compliance while keeping to potential for an F-Tag within your sight! Now that we have extra time to prepare for the transition to ICD-10 we should make the most of the delay and make sure our transition plans are complete, accurate, and seamless for a successful transition. Years ago we were not reimbursed based on medical coding so we didn’t feel the need to provide formalized training to our staff members. Today all the rules are changing and if we fail to code properly it will negatively affect our bottom line. 1. Did we code the record correctly? 2. Did we enter the codes correctly into our software? 3. Did the software assign the codes according to how we chose them? 4. Did the codes auto-populate correctly into the billing forms? 5. Did the closing process occur without errors? 6. Did the claim flow through the clearinghouse system without problems? 7. Did the payer accept the claim? 8. Was the claim paid? 9. Was the claim paid at the correct reimbursement level? All of the above questions should be considered when implementing a transition plan for an organization. If at least 50% of these questions are dealt with ahead of time before implementing ICD-10 it will take less time to investigate errors, delays, and rejections. If our staff members are properly trained in ICD-10 we will have confidence that our coding is accurate. If there is a glitch and we are comfortable with coding we can rule out coding errors and work toward solving software or hardware issues. It should take less time to find the problem with the claim and a solution so the accounts receivable does not get out of hand. In order to meet the current and future needs of our clients, Pathway Health has created a hybrid training. The training offers the opportunity to code in both ICD-9 and ICD-10 allowing the participant the opportunity to see the similarities and differences in the coding systems and chapter specific guidelines. 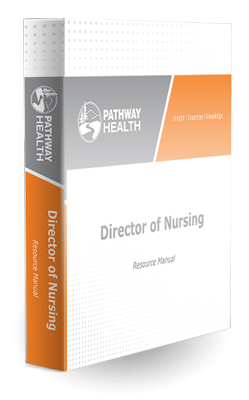 The class will include both a current ICD-9 and ICD-10 book so you will have the correct resources at your fingertips during the class. This class is interactive and fun. It’s refreshing to be able to apply your skills during the class to solidify your knowledge and be able to ask real life every day questions that affect post-acute care. Leading with the Aloha Spirit! “Living the Aloha Spirit.” Leading with the Aloha Spirit! The theme for this year’s national celebration of skilled nursing facilities and post-acute care organizations embraces the qualities of patience, kindness and humility, reminding us of what we do every day to take care of those individuals entrusted in our care. 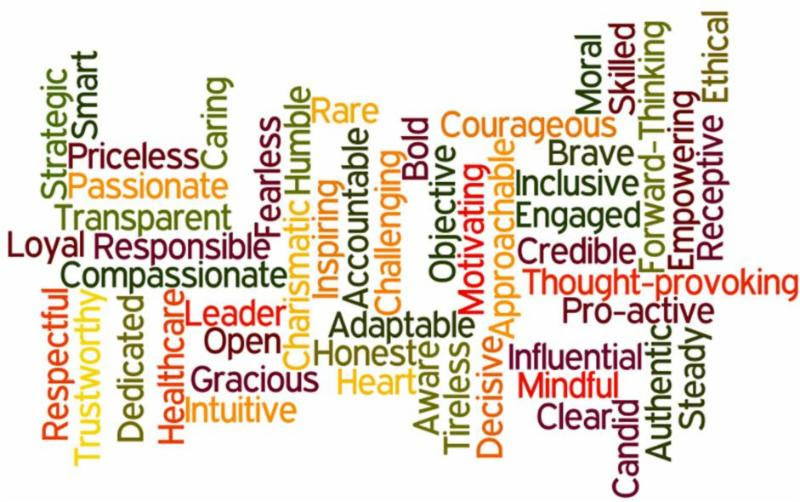 While these qualities are evident in all that we do every day in our organizations, post-acute care professionals display additional qualities and characteristics, demonstrating why our industry is the heart of health care reform. The nation’s demographics will continue the shift of a large number of individuals accessing our services today and in the future. 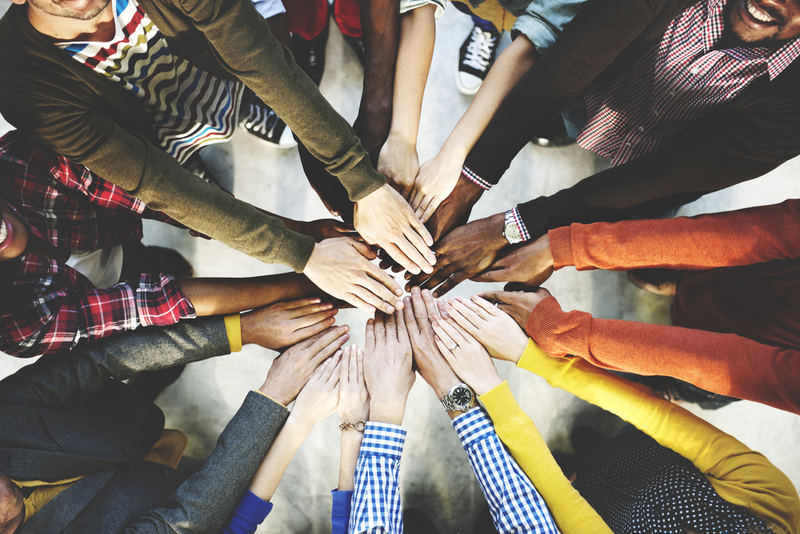 Coupled with the ever-changing regulations and reform initiatives, being a leader in our industry will require a careful blend of these qualities, with one quality standing out on top – Leading with your Heart! All of us entered this industry because we want to make a difference and care for those who need our expertise and service. Leading your organization with your heart will place the resident at the center of your organization’s decisions, allowing you and your team to continue to “Live the Aloha Spirit”. Celebrate this week with your residents, team members, partners and vendors – treating yourself with Aloha!